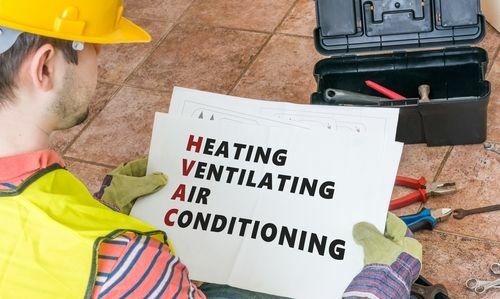 If you think HVAC marketing is best done during the busy times, think again! There are tons of opportunities awaiting you with customers who need to be reminded about your services during slow times! 1. Thank Your Customers. The HVAC industry is a competitive marketplace, so if you want to stay ahead of your competition, be sure to thank your customers with personalized card or email when they’ve hired you to do work for them. People appreciate recognition, and when they know someone cares about them as consumers, they’re more likely to become repeat customers. 2. Follow Up. If you were wise when you were busy, you gathered a ton of information from your customers as work was being done. Implement a system to contact those customers, and invite them to tell more about their experiences with your company. Consider using a reputable third party research firm to handle sending surveys to your customers and reporting all the responses. The feedback you gain can help you correct problems and grow as a company. 3. Socialize! You’re an expert in your industry, and now you have time to own it. Carve out thirty minutes each day to hit the social media scene and share a bit of your expertise with your audience. Viewers will see you as an authority figure who’s also super approachable, and they’ll remember that when they need work done. 4. Generate Leads. While this should be a year-round strategy, plan for spring and fall marketing specifically to increase your call volume and offer early-bird specials for seasonal tune-ups. 5. Train Your Team. Training should be an ongoing endeavor in any industry. As a contractor, you should take advantage of downtime to teach your staff new skills and equip them for the upcoming busy season. Focus on certifications you can boast about in an upcoming newsletter.